Hello. Welcome to meet us at 6.2A96 at the gallery 6.2 at Automechanika Shanghai 2015 in Shanghai from December 2th to 5th. We would bring our latest off-road led lights and more items for demonstration that time. Organised by Messe Frankfurt (Shanghai) Co Ltd and the China National Automotive Industry International Corporation (CNAICO), Automechanika Shanghai is Asias largest trade fair for auto parts, accessories, equipment and services, offering the worlds biggest group of Chinese companies and leading brands. This show will attract more and more exhibitors as well as visitors to participate and direct discussion with each other on the most recent market innovations and remunerative business opportunities in the respective field. The show will provide a perfect destination for the industry experts to share valuable experienced knowledge and innovative ideas to make advanced this sector in the global markets. Automechanika Shanghai offers a comprehensive program where among others manufacturers are available for professional issues related to the automotive service and automotive parts, whereby this show is perfectly rounded. 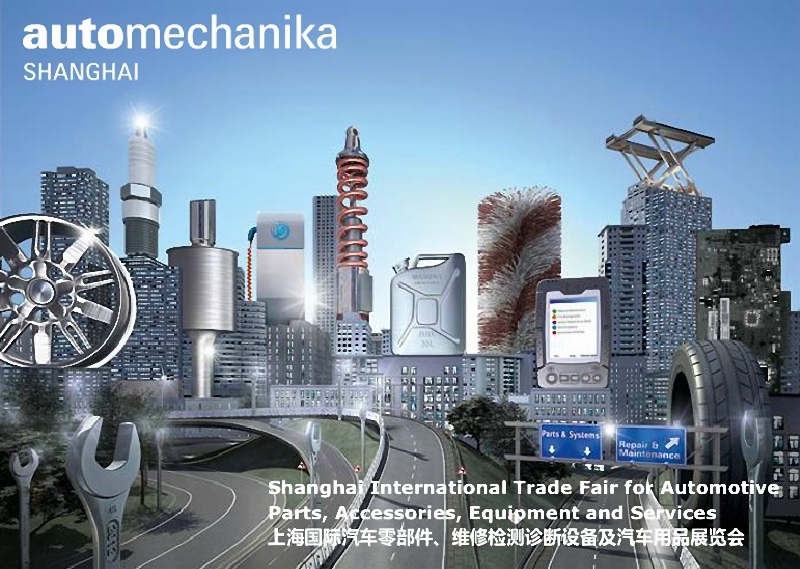 During Automechanika Shanghai 2015, visitors from crafts, workshop, retail, automotive, owner or operator will meet the relevant suppliers of garage equipment and the automotive supplier industry. We sincerely hope to meet you there for business discussions in terms of our high-quality off-road led lights and other relevant lights solutions.